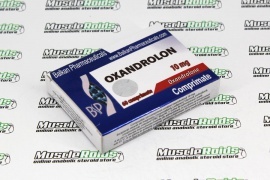 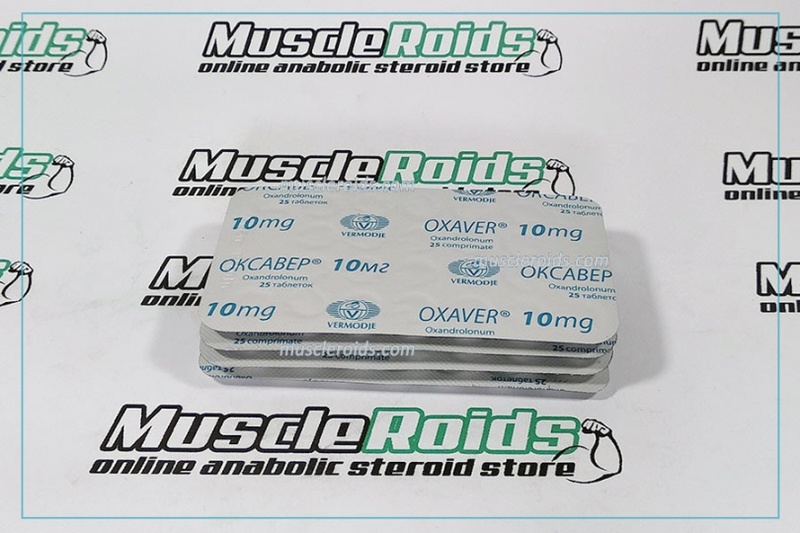 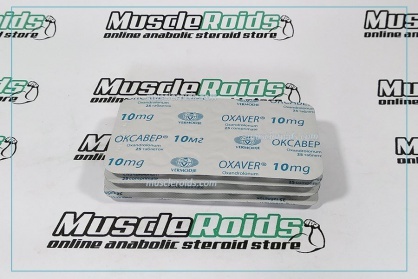 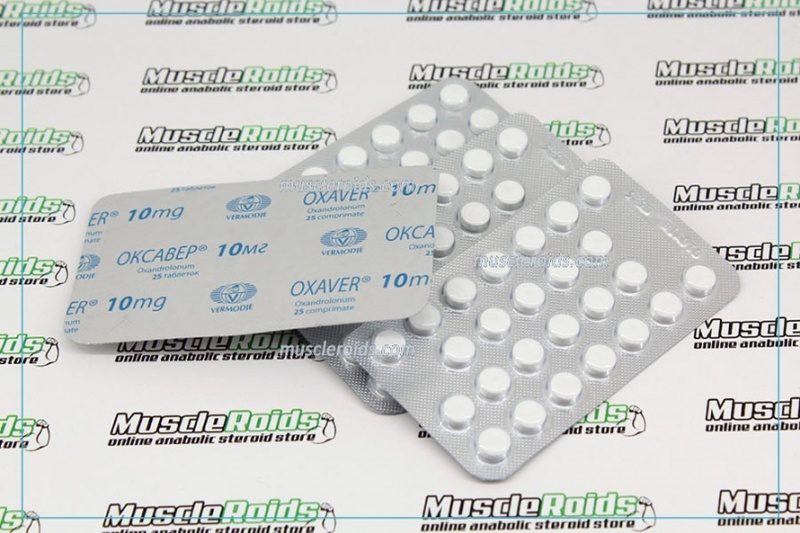 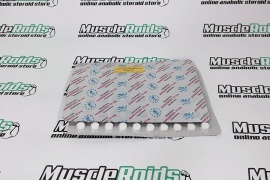 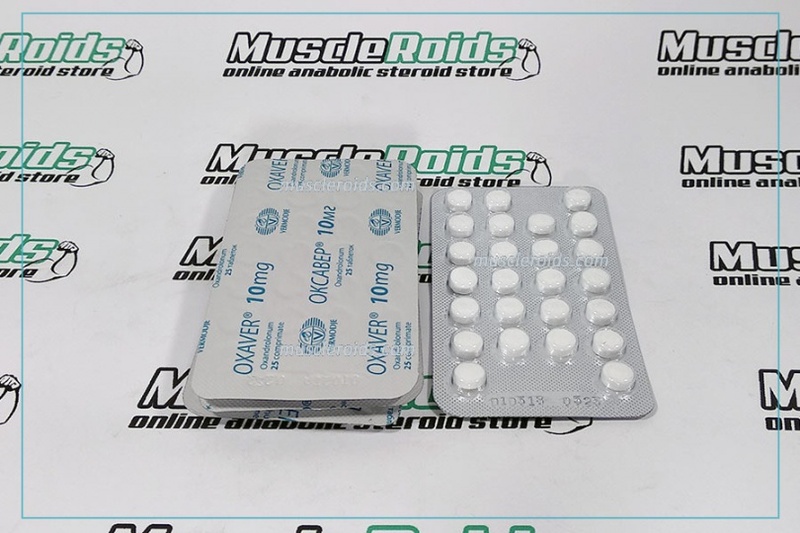 Because of the capability to dramatically boost the synthesis of creatine phosphate in muscles, Vermodje Oxaver (oxandrolone) can provide significant increases in strength without resulting in significant putting on mass an excellent that may be appreciated by athletes. 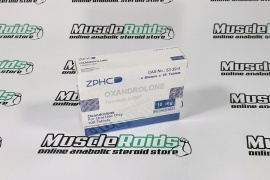 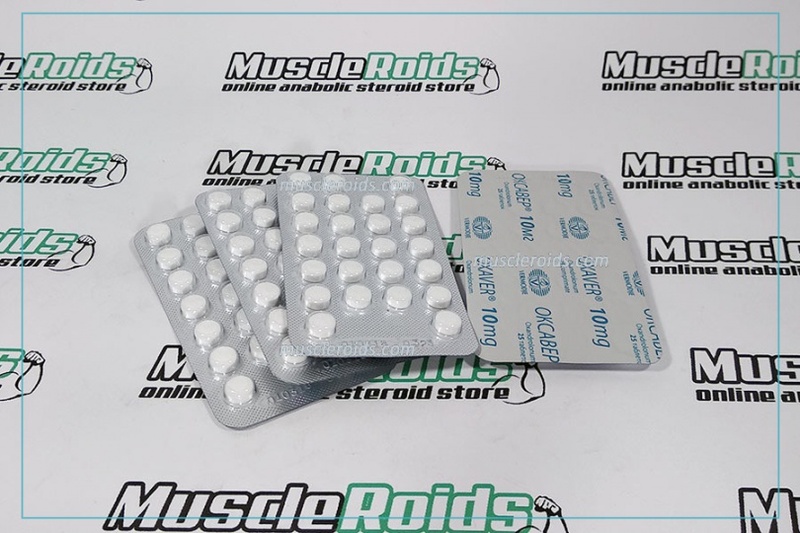 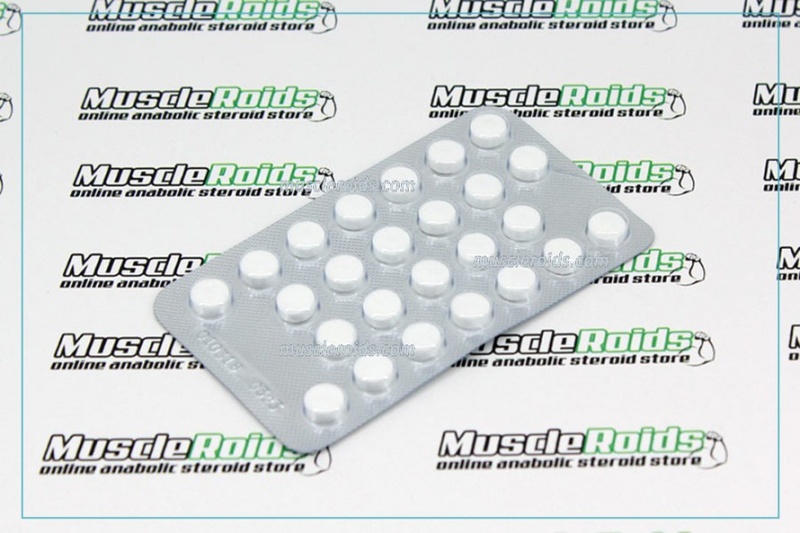 It's the growth in strength - the primary benefit of oxandrolone, but when it comes to gaining of mass, it's hardly fit for this purpose. 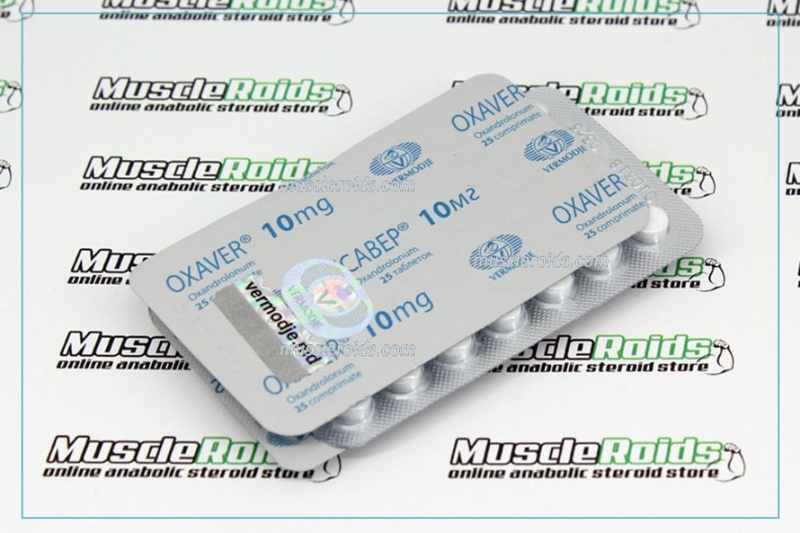 Even though Vermodje Oxaver perfectly stabilizes the androgen receptor (possibly better still than testosterone), its use even at high dosages doesn't result in significant additions in muscles.